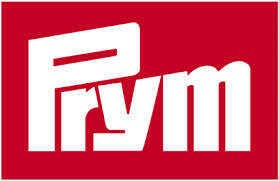 Bias binding from Prym for multi purpose trimming and decoration (clothing, table and bed linen). 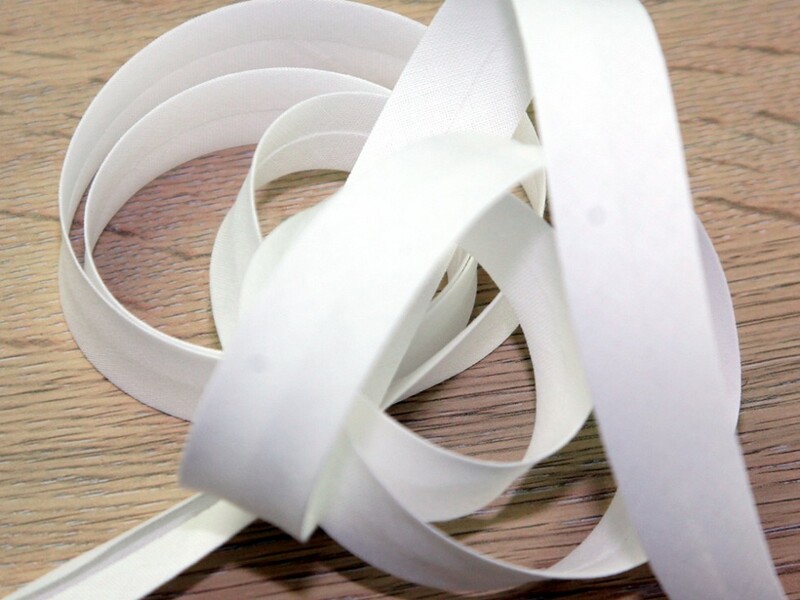 An exceptional feature about this product is that in contrast to the other tapes, this tape can be laid in a curve. It is also available in a wide variety of lengths and colours.